Good morning to all our sleepy pug friends! Getting motivated on Monday morning to dive into your busy day isn’t always easy. 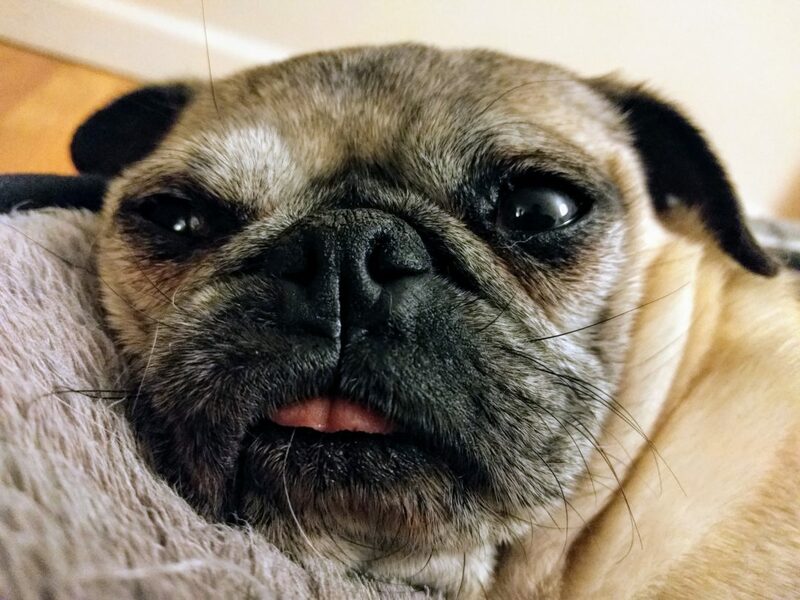 We’re taking a lesson from our pug Nickie and slowly easing into our morning.